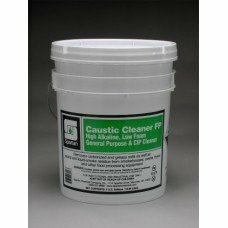 A high alkaline, low foam liquid, Caustic Cleaner FP is formulated to remove or clean soil from food..
Case of 4. 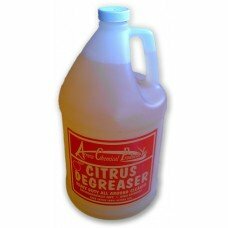 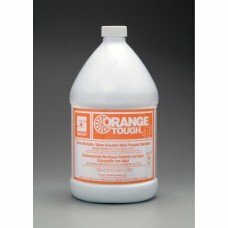 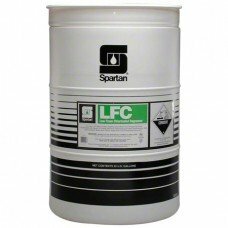 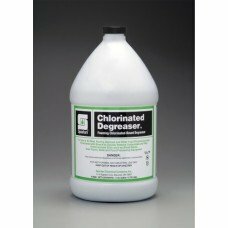 Heavy-duty concentrated liquid designed with bleach and high alkalinity to quickly remove..
55-gallon drum. High alkalinity and bleach form the base of this low foam, high performance formula ..
Case of 4 gallons. 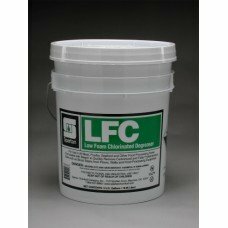 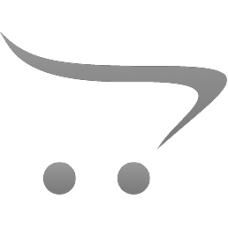 High alkalinity and bleach form the base of this low foam, high performance formu..
5-gallon pail. 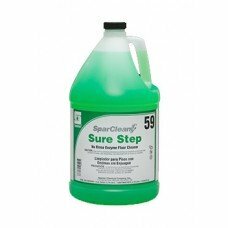 High alkalinity and bleach form the base of this low foam, high performance formula d..
D-limonene Spot Cleaner & Degreaser. 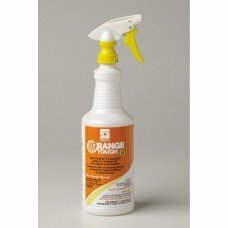 Ready to use, 15% natural orange solvent based formula remo..
Case of 4 gallons. 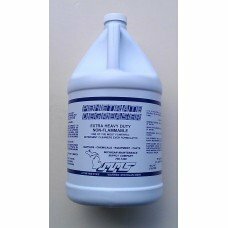 Water-dilutable and rinsable, all purpose degreaser with D-limonene. 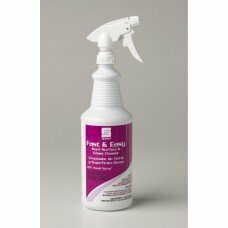 A blend of b..
Case of 4. 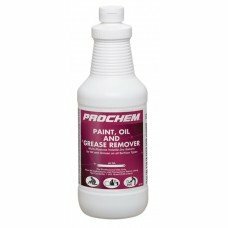 Grease is inescapable in a kitchen environment, especially in and around grills and fryer..